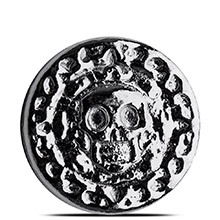 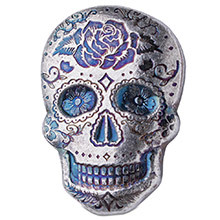 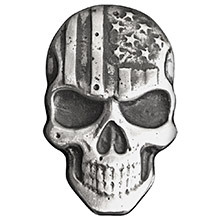 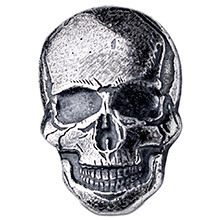 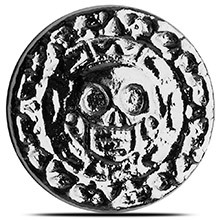 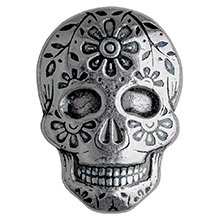 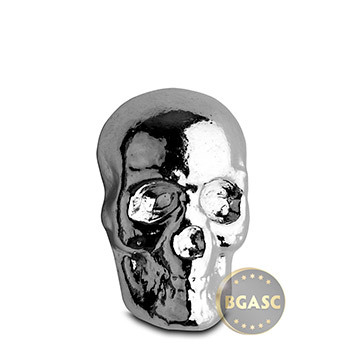 The 1 oz Silver Skull contains one troy ounce of hand-poured .999 fine silver by Yeager's Poured Silver. 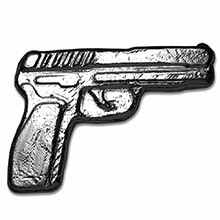 Add some variety to your silver bullion stack with unique shapes and 3-dimensional ingots by this trusted name in the industry. 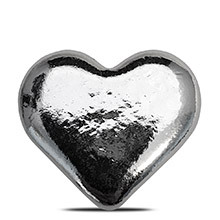 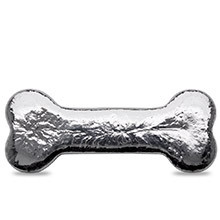 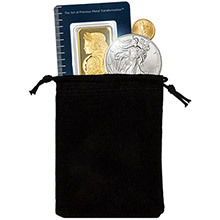 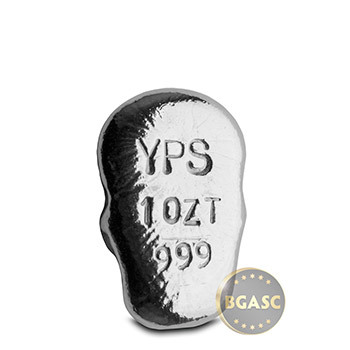 Yeager's Poured Silver, LLC produces a wide variety of quality, hand-poured .999 fine silver bullion bars and 3D shapes that silver bullion collectors love.